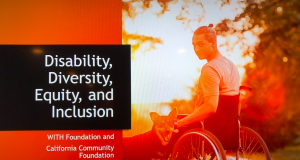 The WITH Foundation had the honor this past week to sponsor The UCSF 18th Annual Developmental Disabilities Update and to participate in the 12th Annual Developmental Disabilities Public Policy Conference in Sacramento. 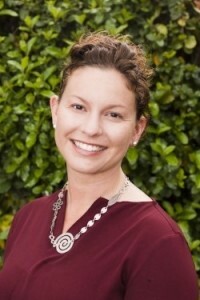 A smiling woman with light skin and brown hair wearing a burgundy blouse. WITH is pleased to present Expert Conversations, an ongoing series that features conversations with experts in the fields of healthcare, disability, digital health, and philanthropy. 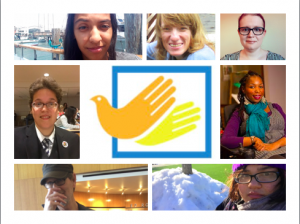 Last week, WITH Foundation invited local grantees, community partners, disability advocates, and other funders to a holiday reception to show gratitude for their work, and also to share updates of the foundation’s busy and productive year. The reception was held at the Ed Roberts Campus in Berkeley, California. 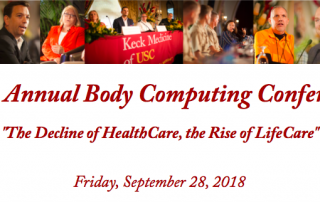 Representatives from WITH Foundation, as part of our Digital Health Initiative, attended the 12th Annual Global Body Computing Conference September 28 at USC. 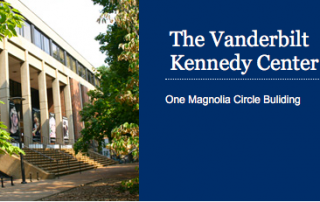 The annual event is designed for those seeking modern healthcare solutions and is known for creating and cultivating ideas that turn into sustainable industry trends.